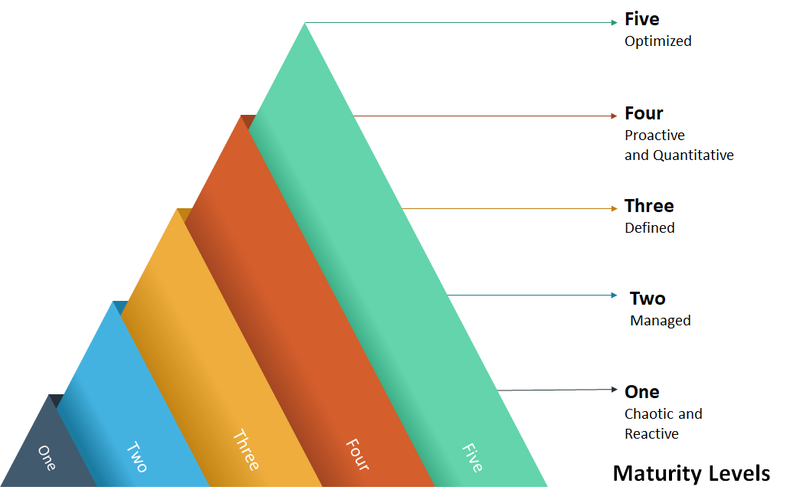 Our 360-degree test maturity model is based on industry leading testing methodologies TMMI®, TestSPICE and TPI®. 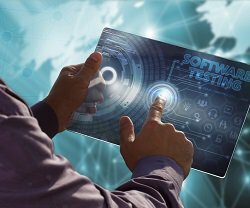 Our testing services can deliver measurable improvements in terms of quality, faster time-to-market, cost reduction, and efficient IT operational processes; helping businesses achieve quality transformation. 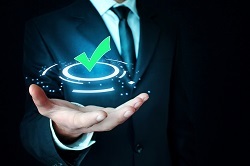 Comprehensive assessment checklist for assessment of test automation and test organizations maturity. 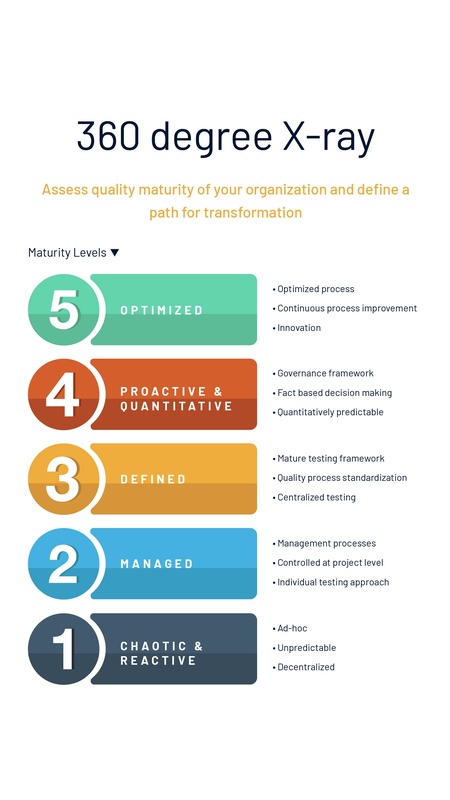 State-of-the-art model, based on TMMI and TPI for determining the organization test maturity level. Recommendations for continuous improvement and raising the maturity level of the test organization. Approaches to set up a world class QA organization.